Social Media Blitz: Light in My Dark by Jean Gilbert & William Dresden! 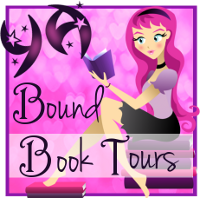 Blog Tour Kick-Off: Heir of Thunder by Karissa Laurel! Blog Tour Kick-Off: The Silver Key by Elena Schauwecker! 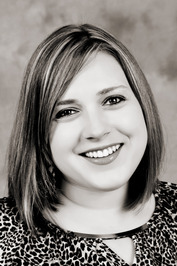 Social Media Blitz: Water & Blood by B. Kristin McMichael! Review Copies Available: The Travelers by K.L. Kranes! 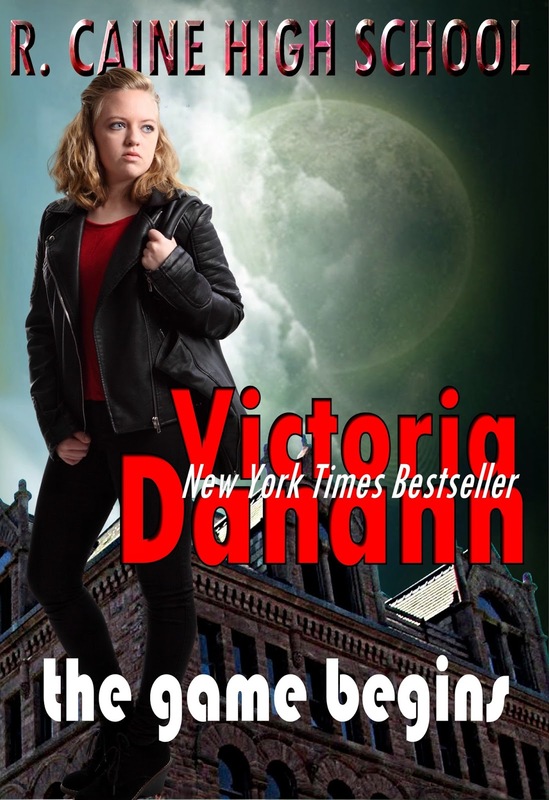 Review Copies Available: Golden Dragon by V.E. Ulett! Review Copies Available: The Reformation of Marli Meade by Tracy Hewitt Meyer! Blog Tour Kick-Off: Unexpected Rewards (Not Every Girl #2) by Jane McGarry! Blog Tour Kick-Off: Hero High: Figure in the Flames by Mina Chara! Social Media Blitz: Grail (Le Fay #3) by Realm Lovejoy! Book Blitz Sign Up: Gold Rush by Jennifer Comeaux! 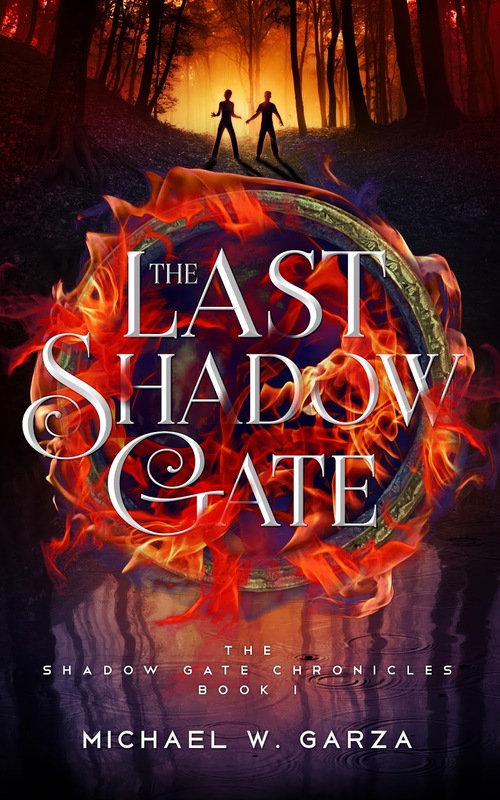 Cover Reveal: The Last Shadow Gate by Michael W. Garza! Trailer Reveal: The Alienation of Courtney Hoffman by Brady Stefani! Book Blitz Sign Up: Light in My Dark by Jean Gilbert & William Dresden! 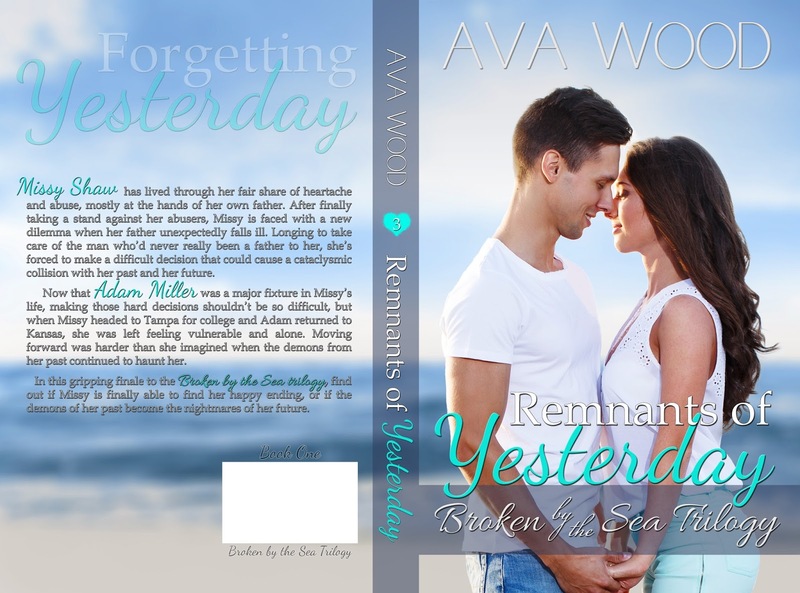 Social Media Blitz: Return to Yesterday (Broken by the Sea #2) by Ava Wood! Blog Tour Kick-Off: S.H.A.Y. by Christina Leigh Pritchard! Review Copies Available: Throne of Lies by Sara Secora! 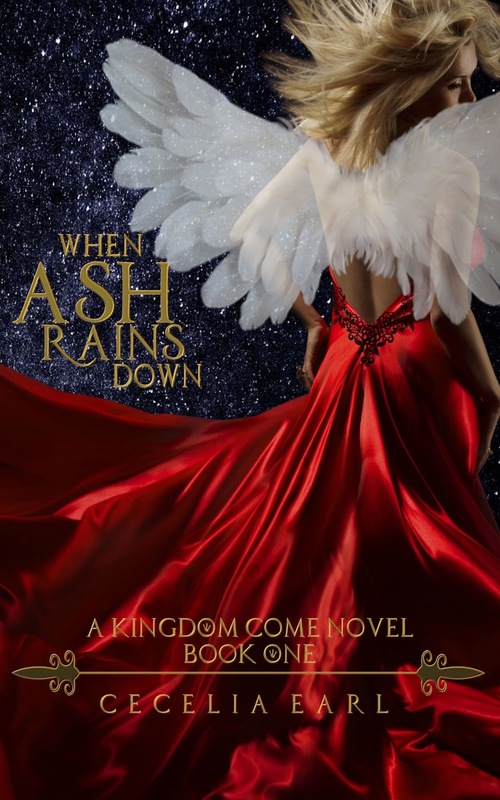 Cover Reveal: When Ash Rains Down by Cecelia Earl! 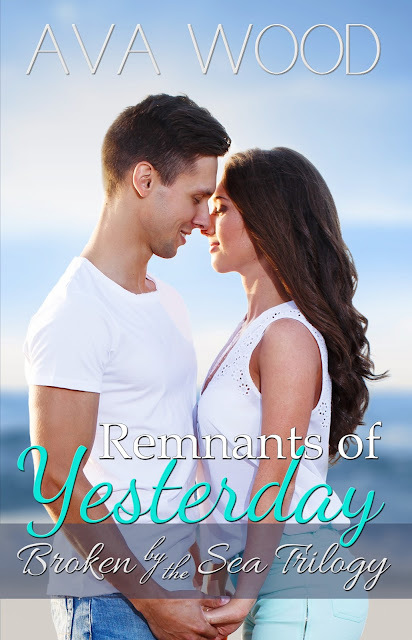 Cover Reveal: Remnants of Yesterday (Broken by the Sea #3) by Ava Wood!